Singapore on Monday banned a former Goldman Sachs banker from working in the city-state's financial industry for 10 years after he was linked to a corruption scandal involving Malaysian state fund 1MDB. 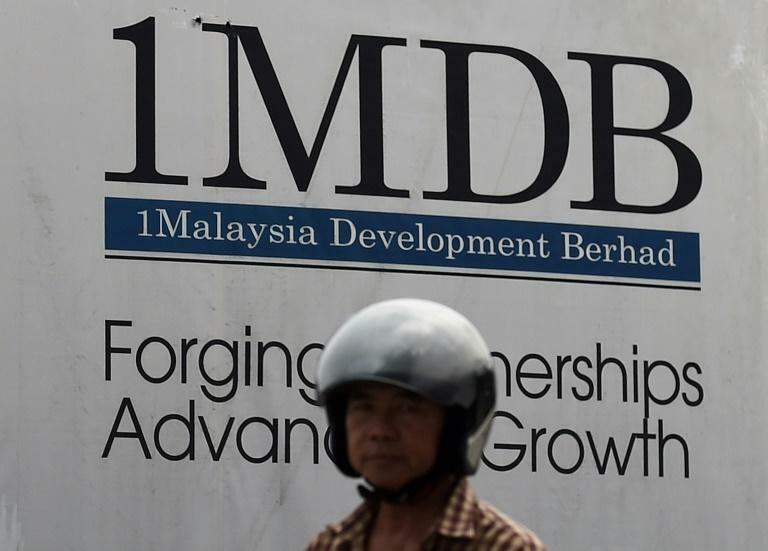 The Monetary Authority of Singapore (MAS) also said it planned to bar three more people, all ex-employees of two Swiss banks alleged to have used the island's financial system to facilitate illicit money transfers to 1MDB. Allegations that huge sums were misappropriated from 1MDB triggered a scandal which has embroiled Malaysian Prime Minister Najib Razak, though he has denied any wrongdoing. The MAS, which serves as Singapore's central bank, said Tim Leissner, a former director of Goldman Sachs in the city-state, will be banned from "performing any regulated activity under the Securities and Futures Act". He will also be barred from "taking part, directly or indirectly, in the management of any capital market services firm" on the island, a regional financial centre. Leissner had issued an unauthorised reference letter saying that due diligence had been carried out on Malaysian financier Low Taek Jho, a close family friend of Najib who had helped the Malaysian leader set up 1MDB, and that no money-laundering concerns were detected. MAS said the letter was unauthorised by Goldman Sachs and its contents were false. Low has denied any wrongdoing. Leissner resigned from the bank in February 2016. "MAS will not tolerate conduct by any finance professional that threatens to undermine trust and confidence in Singapore’s financial system," Ong Chong Tee, a MAS deputy managing director, said in a statement. "It is imperative that industry professionals and representatives of financial institutions are fit and proper persons. They must be worthy of the trust that people place in them and their institutions." MAS said it had served notices to three other people linked to the 1MDB investigation who it intends to ban as well. Among them is Swiss banker Jens Fred Sturzenegger, who headed the Singapore branch of Swiss lender Falcon Private Bank. Sturzenegger, who will be banned for life, was jailed for seven months in January for money laundering and other offences related to 1MDB. MAS said it also intends to ban Yak Yew Chee for life and Yvonne Seah for 15 years. Both Singaporeans are former private bankers with the local branch of Switzerland's BSI bank and were jailed for fraud in relation to 1MDB. Singapore as well as Switzerland and the United States have launched separate probes into alleged unlawful fund flows linked to 1MDB. Singapore, known for its transparency and tough stance on corruption, last year kicked out Falcon Bank and BSI for what regulators called massive lapses in financial controls.